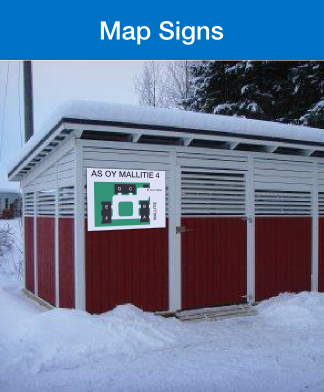 Informative map sign guides emergency personel to the correct place at once. 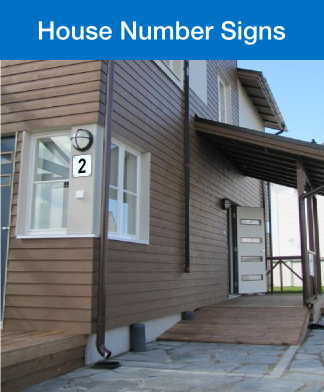 Owner of the premises should mark the building, the doorways and apartments clearly. 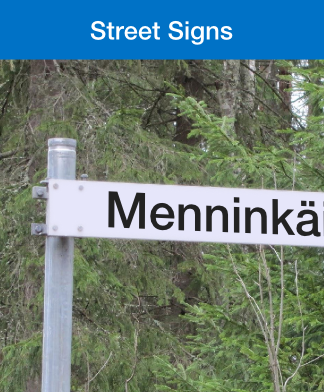 We manufacture also street and road signs to guide to the destination. 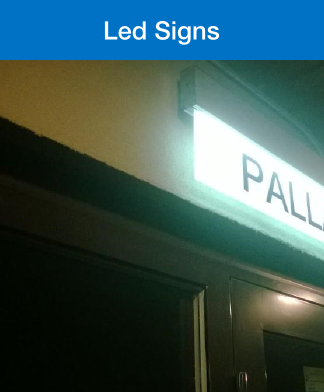 Led sign can be seen from a distance, consumes very little electricity and is practically maintenance free. 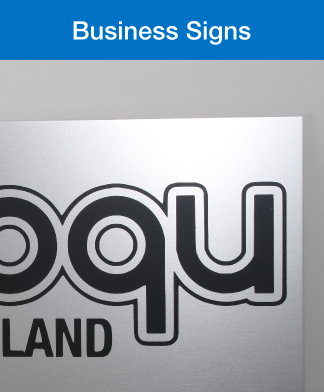 We manufacture elegant company and business signs with one or more colours fort indoor or outdoor use. 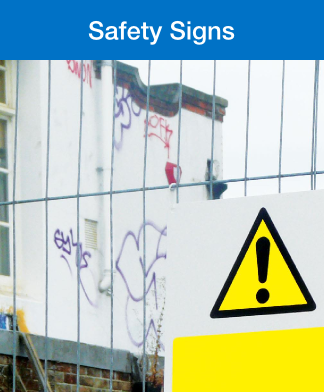 ISO 7010 safety signs can be made as signs or decals. 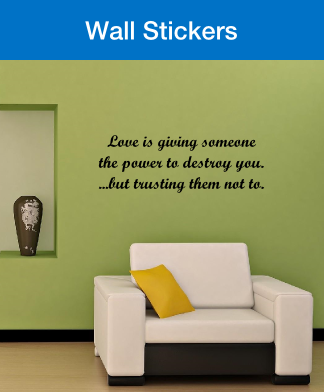 Give an elegant finish to your interior with wall sticker. Show your thoughts by text or images. 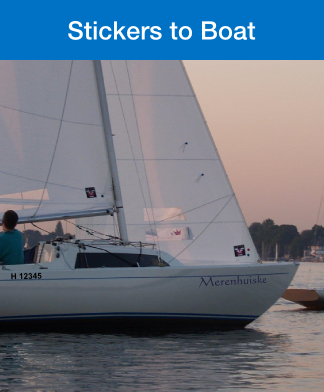 Name and registration number labels made from a quality material that withstands ocean conditions. 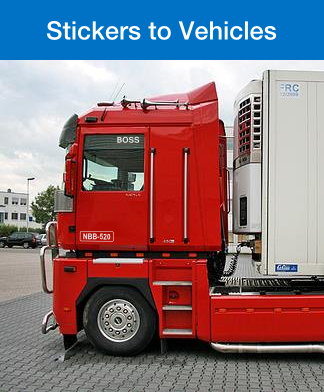 Decoratiove and/or informative labels to cars, trucks, motorcycles, tractors etc.